School is back in session, and the buses are back on the road. 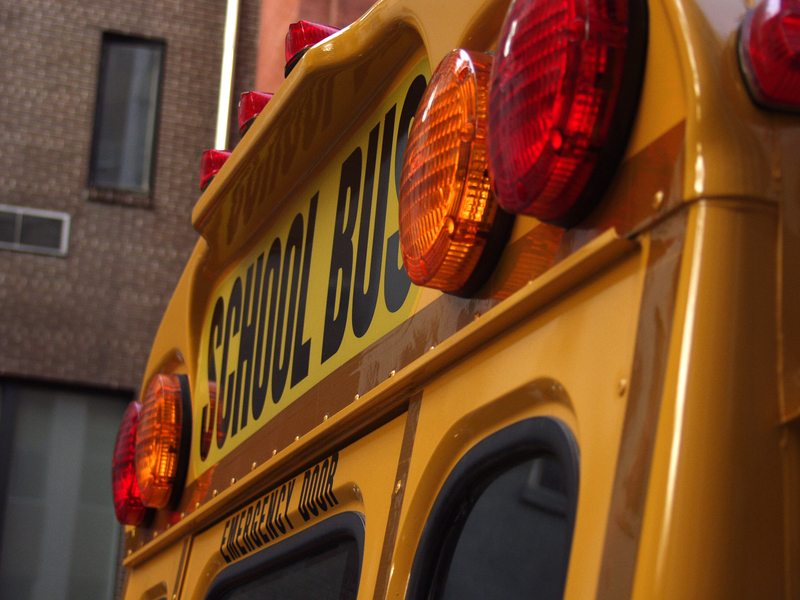 As a driver, you should always exercise extra caution when you’re near a school bus and be prepared for frequent stops. Getting on and off the bus can lead to injury, especially when steps become wet and slick on rainy days. Students should use the handrail when boarding and exiting the bus. Teach your children to never approach the bus until it has come to a complete stop and the driver has opened the door. When exiting the bus, students should ensure that the driver can see them and always stay away from the rear wheels of the vehicle. When riding the bus, it’s important for students to keep noise levels down to avoid distracting the bus driver. They should also remain in their seats until the bus reaches the appropriate stop. The bus should stop completely before the child stands up. Children should never put their head, hands, or arms out the bus window. Drivers are legally required to stop for a bus that is loading or unloading passengers. However, not all drivers obey this law, so students should continue to be alert and aware of their surroundings. 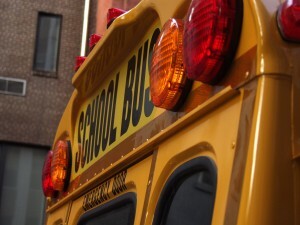 If your child has been injured while boarding or exiting a school bus, contact the Schuerman Law office today. Schuerman Law has been working with personal injury claims for over 40 years. John Schuerman will compassionately advocate for injured individuals as well as their families while fighting for full compensation of their claims. Schuerman Law offers evening and weekend appointments in addition to home and hospital visits. Schedule a free consultation today by calling 1-800-274-0045.